Will Student Loan Bankruptcy Rules Change? Are Student Loan Bankruptcy Rules Changing? College tuition in the United States has soared to record highs, with the average amount for undergraduate students ranging from $9,100 to $31,231, depending on the type of university attended. According to College Board, an organization created to expand access to higher education, tuition has increased by 146 percent in the last three decades. Increases in tuition and an economic recession have put students and parents in situations that warrant filing for bankruptcy. During an increasing number of student loan bankruptcies, trustees have attempted to claw back tuition payments that parents paid for their children. Trustees are appointed during bankruptcies to evaluate cases, assess assets and to facilitate paying back creditors. How Do Claw Backs Apply To Student Loan Bankruptcies? In one example, a trustee sued the University of Bridgeport during a Chapter 7 bankruptcy involving two parents. The parents had filed for Chapter 7 bankruptcy in 2013, and the trustee recovering money for the parents was successful in recovering $4,000 that they had paid for their son. The $4,000 then likely went to pay back other creditors the parents owed. Wall Street Journal statistics show that 25 colleges have been asked to return tuition money, and about half have complied with the requests. The growing number of student loan bankruptcy cases and claw backs has spurred some members of Congress to act. One federal lawmaker is now seeking to ban trustees from clawing back tuition money that has already been paid. The Protecting All College Tuition Act of 2015 will stop this process by excluding tuition payments from assets that can be clawed back. The Sader Law Firm will continue to update our readers on the changing landscape of student loan bankruptcies. 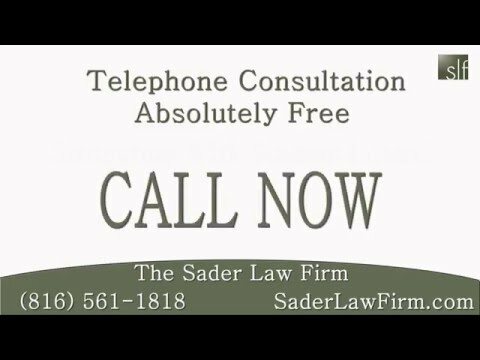 Follow The Sader Law Firm on Facebook for further updates.